What is the purpose of the Mobile Pedal Bins? 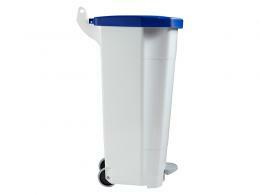 The Mobile Pedal Bins are designed to get rid of waste with a convenient foot activated mechanism. Medical or hazardous waste can be disposed of in the bin. There is a large pedal on the front of the bin. The bag can be held by tension and is easy to clean. Added features are the wheels and handle that enable the bin to be moved with ease. Diameter of the wheels is set at 95mm. Construction of the unit is composed from polyethylene plastic. The body of the unit is available in white. Lid colours are available in green white, blue, yellow, and red. Volume amounts can be obtained in the sizes of 90, and 60 litres. Dimensions of the unit will vary due to the volume. 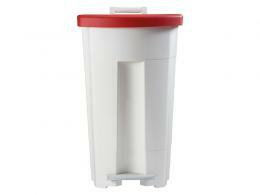 The pedal bin can be used by hospitals, doctor offices, factories, and warehouses. The unit can house medical waste without fear of contamination. 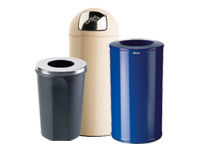 Bins are small enough to be added to an office space or behind a counter or register. 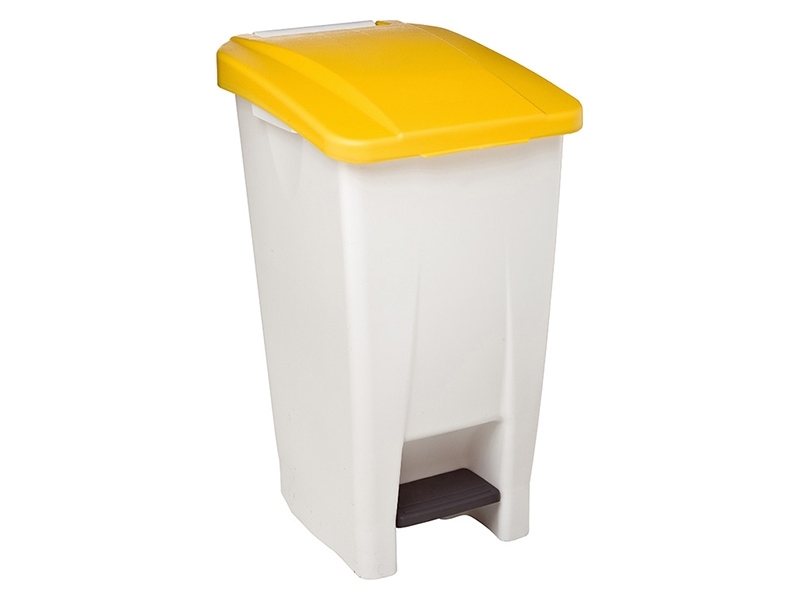 Warehouses and factories can use the bin for disposal at work stations. Nurses and staff members of a medical facility will use the bin for medical waste. 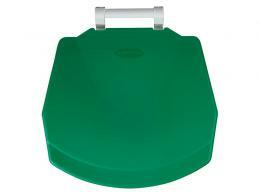 The handy push pedal will ensure no injuries will be associated from hazardous materials. Employees that work for a company that gives them their own space will have a central location for waste. The bin can be easily moved for dumping. 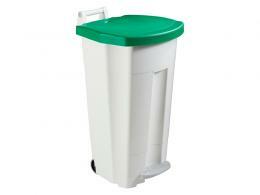 The bins are manufactured from high quality materials and are durable under normal work conditions.